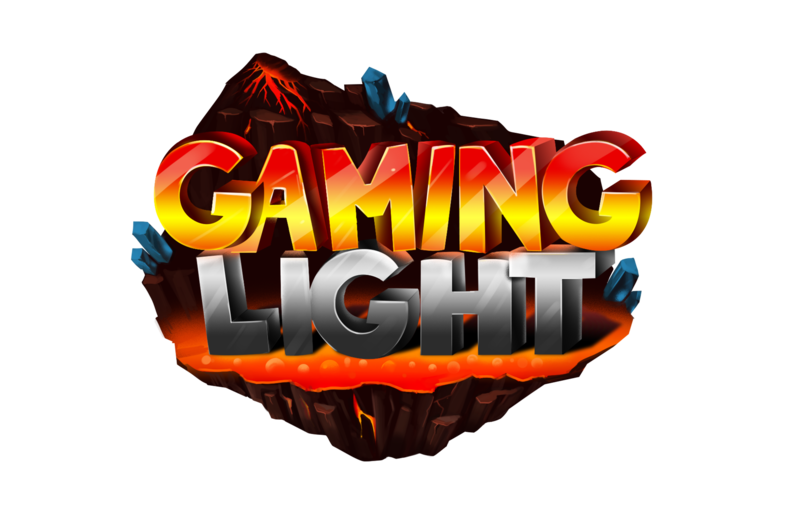 Welcome to the Gaminglight Faction's Store! Question: What is my child purchasing? Answer: When joining our game servers your child has a default rank and items just like everyone else. Through this portal, your child is buying in-game extras/features that they normally would not have access to in the default rank. The money from this purchase goes to maintaining our servers as well as developing them further so that your child can have a better experience! Due to the digital nature of all of our items, there is a strict no refund policy. No refunds will be granted due to us not being able to get back the items you purchased. In the case of a PayPal or Stripe dispute, your account will be banned on Gaminglight servers along with other Minecraft stores. All packages should be delivered within 2-10 minutes. If you have not received it by then please post on our forums under "Donation Support" about your purchase and someone will assist you as soon as possible! Top Customer of the Day! Top Customer of the Month! Donated 75.00 USD this month.